The fashion-forward model guides us to her favorite vintage shop, Korean spa and the best handrolls in Los Angeles. 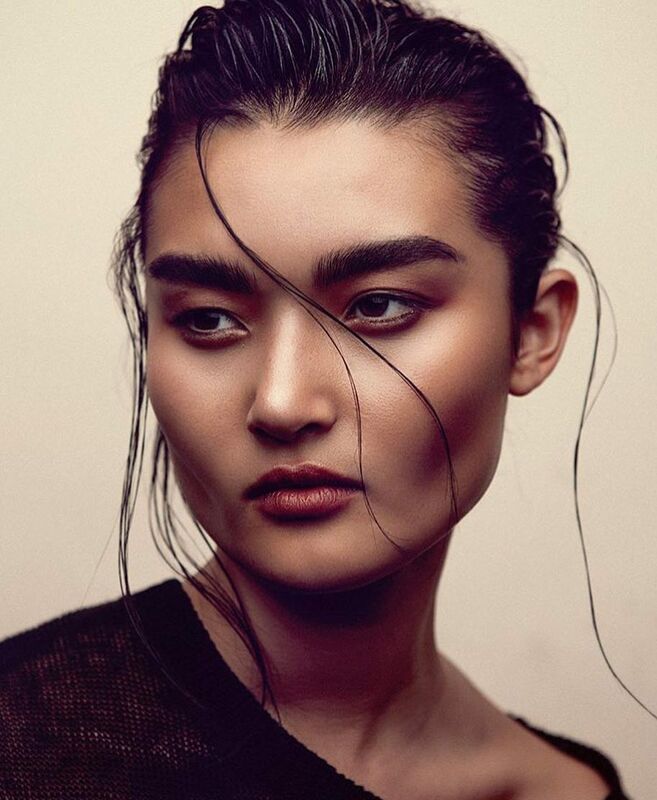 Before moving to LA to pursue a modeling career, Courtney Marie Min-ji (AKA Minji) grew up in Provo, Utah with the mountains in her backyard. Little did she know, bits and pieces of home would follow her to Los Angeles—much of her inner circle here coincidentally made the same hop from Utah. "They are hands down some of the most creative people I have ever met! I'm so proud to say we all came out of Utah and are trying to make things happen in this big city." 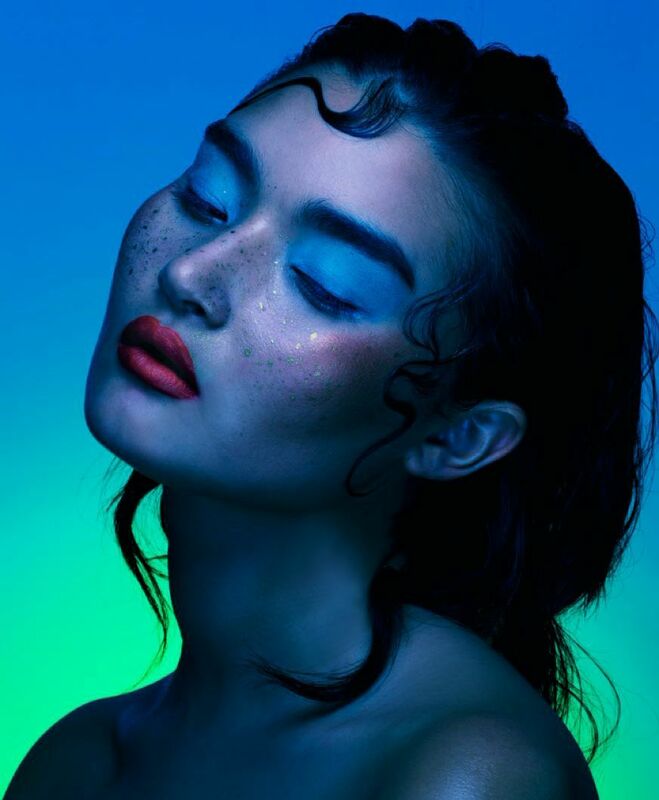 Some of the high cheekboned vision’s current projects include shoots and campaigns with Vans, Tom’s and Smashbox. She’s even in an Adidas Originals campaign with Kendall Jenner, James Harden and 21 Savage. 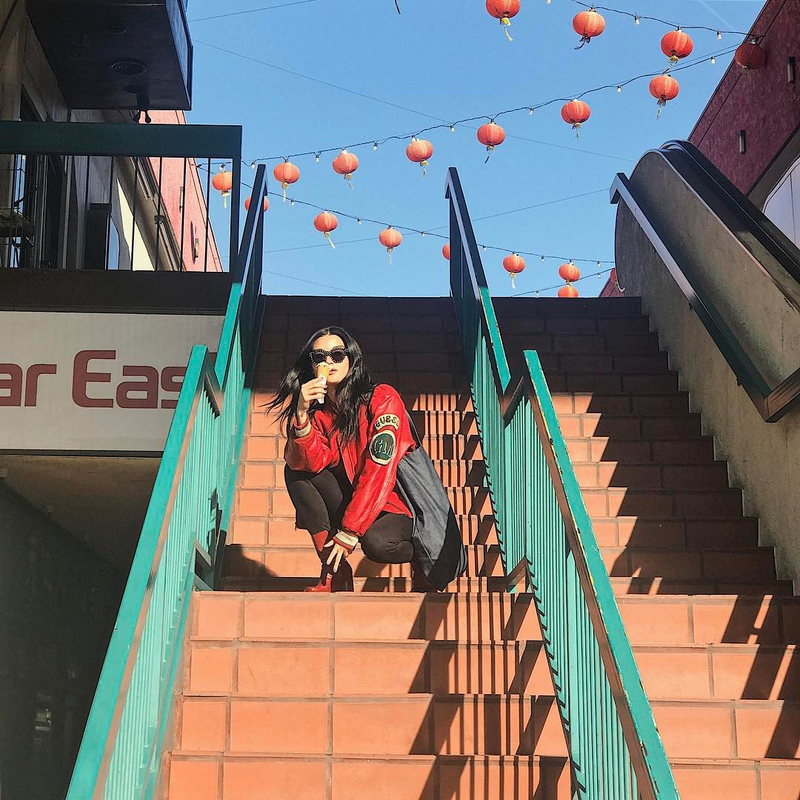 To top off her street cred, Courtney lives in a magical place in Chinatown called The Cube, a former art gallery that has been passed down from friend to friend. The space is crawling with creatives like watercolor artist Brandon Lomax, designer of clothing label Bad Form Gurina Chae, and musicians SWIMM and Sego. "I was so excited when I got asked to move in. I'm constantly surrounded by people making art and music. At first, It was like an initiation! 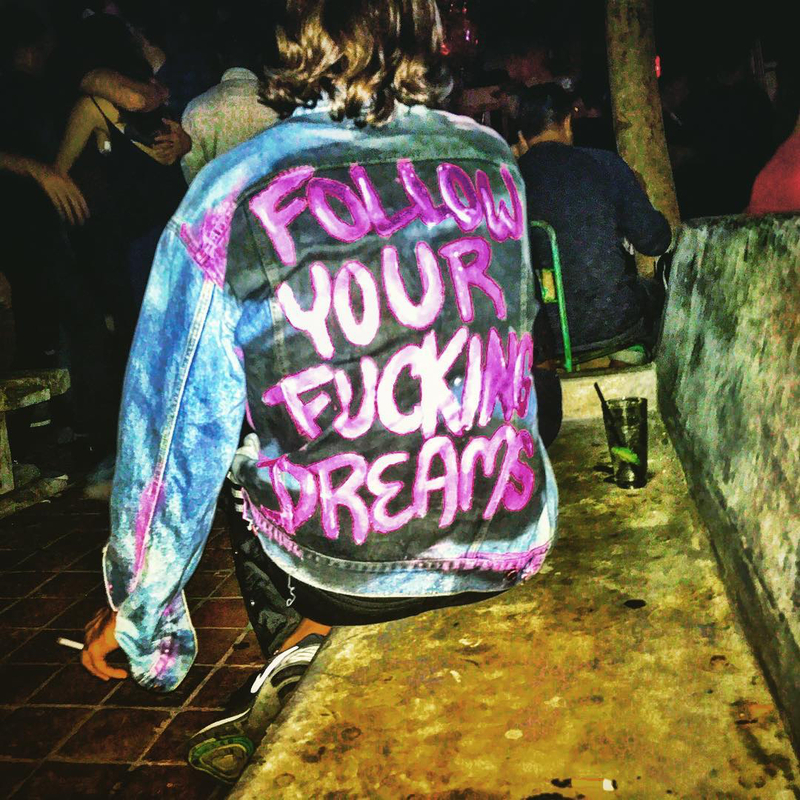 I'm constantly surrounded by people making art and music." says Minji, who is represented by Photogenics. Now that you’ve learned a little bit about her, let’s venture through Minji Money's LA digs! Don't forget to follow her on Instagram at @minji_money. 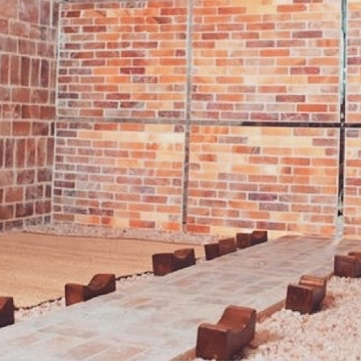 Courtney Min-ji: Bomb 24-hour Korean spa. You can go with a group of friends and all sweat together on the co-ed floor. I always feel like a new woman when I leave. CM: A Japanese fusion cafe. Everything is just fun and kawaii. It's a lot of food for a great price. CM: It's a place in Silver Lake where you'll always run into multiple familiar faces. Whenever my friends and I want to meet up at a bar, we'll head here! They have a great staff and always have cool people hanging out. 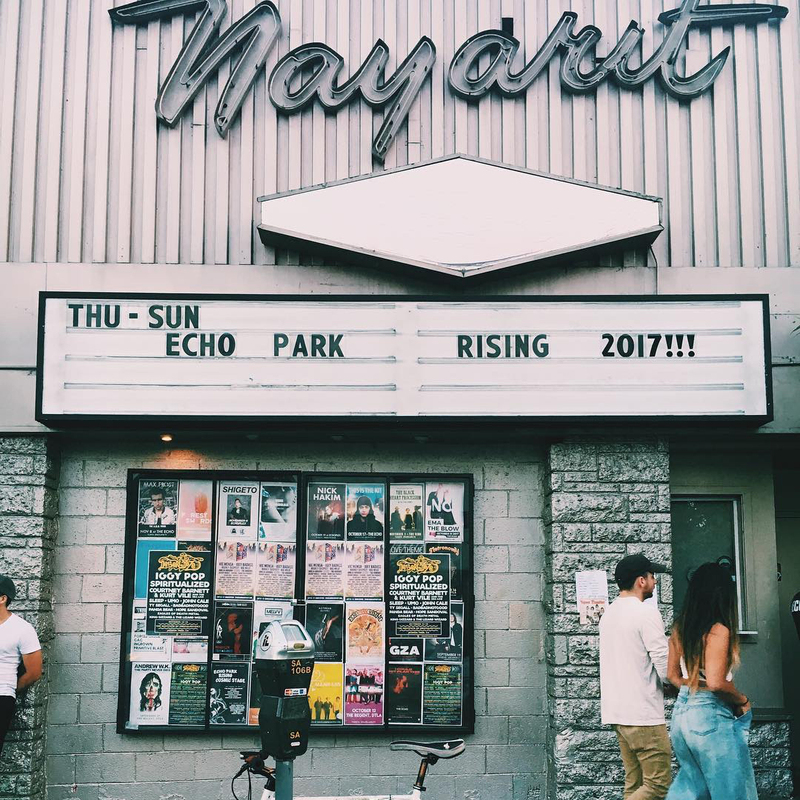 CM: A music venue in Echo Park! My neighbors SWiMM used to have residency there and we still go to a bunch of other fun shows there all the time. They always have something fun going on and even have themed nights like emo night! 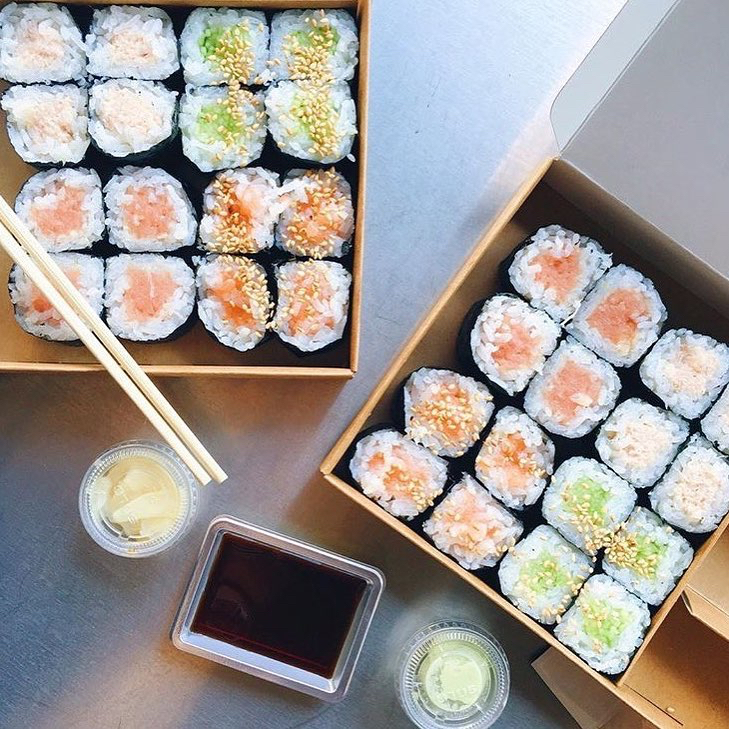 CM: A Japanese hand roll bar in downtown owned by the same people that started Sugar Fish. 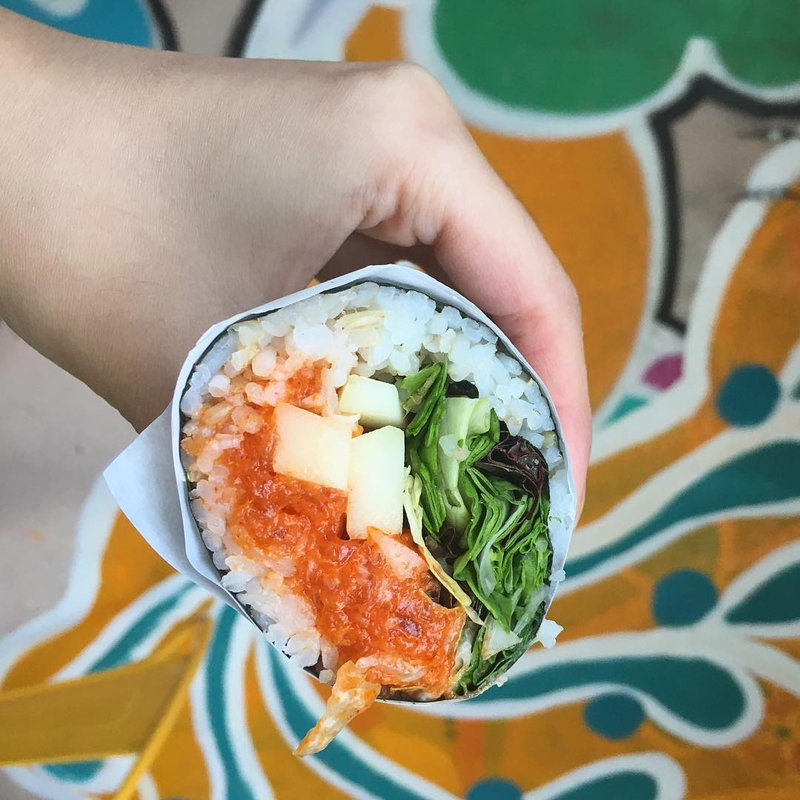 They hand roll it right in front of you and it's as if you were at a real bar. Best hand rolls in LA, I promise you! CM: My friend @JimmyPaints showed me this spot. Some of the best ramen I've had in LA. It's such a hidden gem located on Hollywood Blvd. 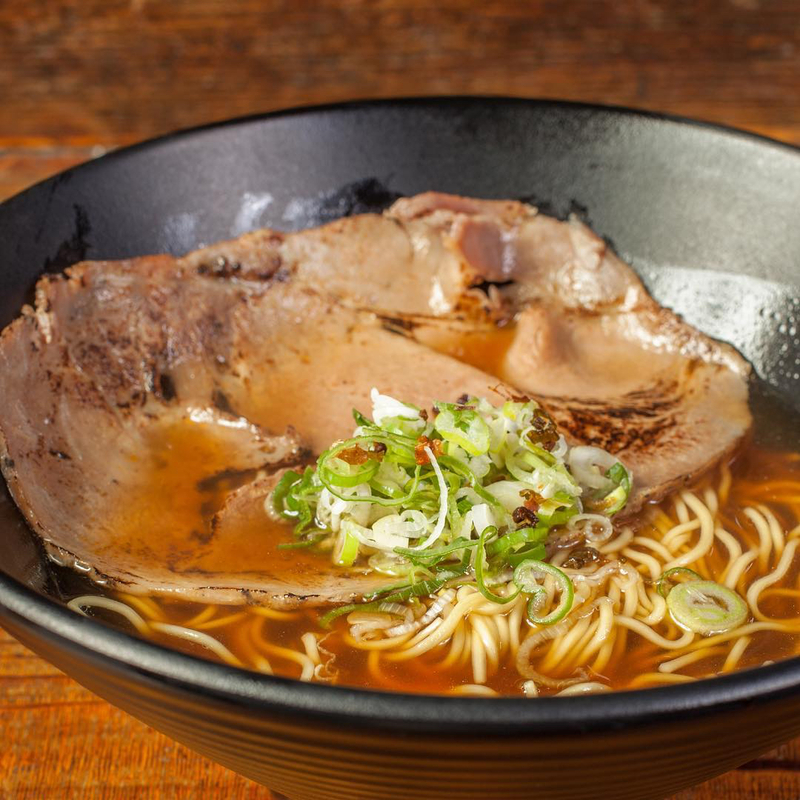 Get the Ghost dip ramen. You will be craving it all the time. 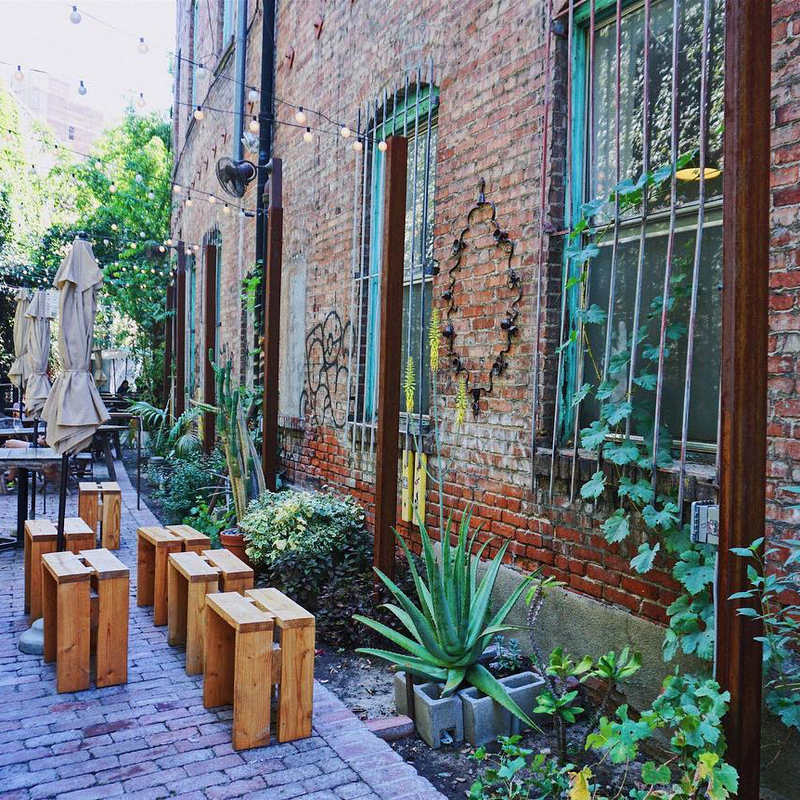 CM: A cafe located in the arts district with an outside patio that makes you feel like you are in a secret garden/Pinterest ad. They have great coffee and great food! A fun place to take someone who has never been to LA or to go meet up with a friend. I recommend their Farmer sandwich. Even the menu says it's the best sandwich ever. 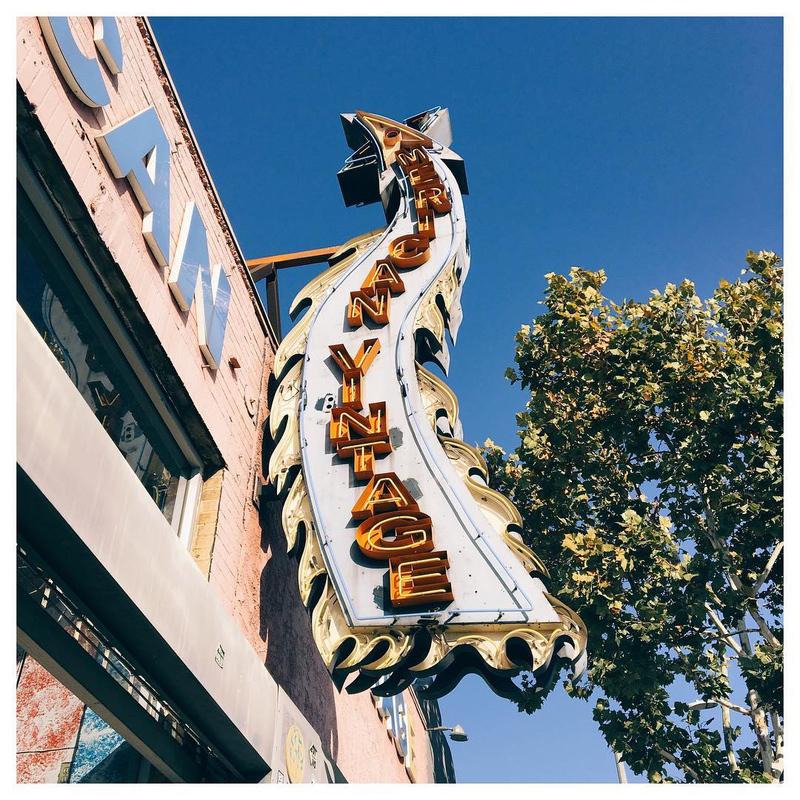 CM: If you live in LA or are visiting, you have to go to the Fairfax Flea for some great vintage, jewelry, furniture and candles. Make sure to stop by my friends over at VidaKush and Luda Khanlari selling great vintage! CM: I always find the raddest vintage clothes for a great price here. 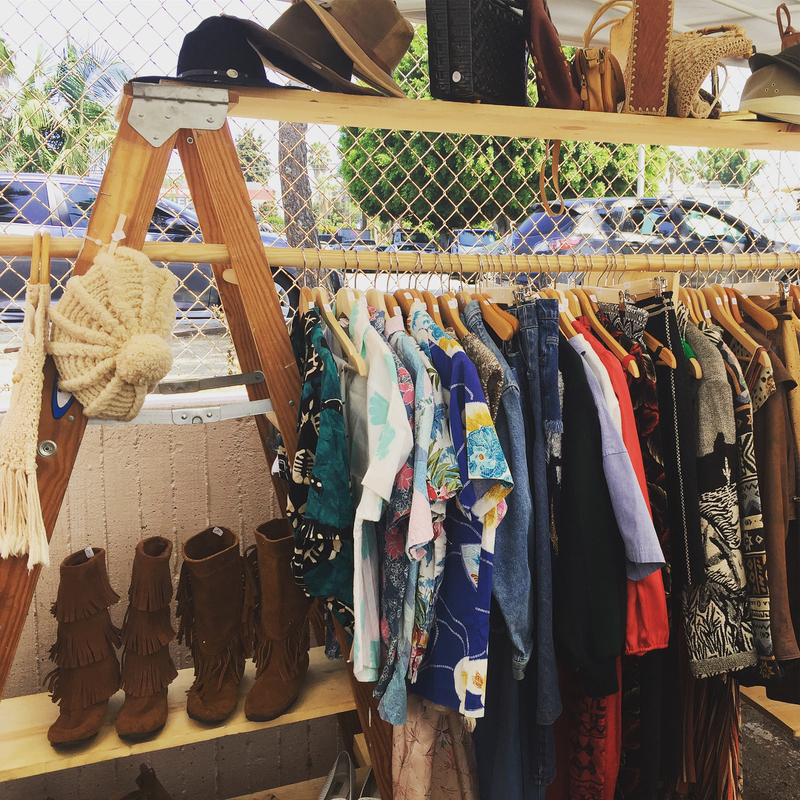 CM: A small, funky boutique carrying new and used fashion-forward apparel and accessories for women. CM: A clothing boutique started by fellow model Brynn Jones that's located on Sunset. This whole store is amazingly beautiful with super rare vintage. It's like I'm a little girl again playing dress up in this place. CM: I purposely live in Chinatown so I can be near Chinatown, Lil Tokyo and Koreatown. Lil Tokyo is definitely the most fun with great food and stores. Plus, art shows are constantly going on in on display in this area.